Charitable concert for Ena Šarac, Zagreb, 06.12.2012. 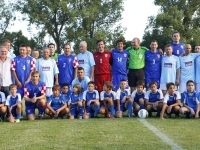 Humanitarian initiative “Croatian Heart for Knin”, 04.08.2012. Traditional gathering of the Croatian Charitable Society CRO UNUM and the Croatian-Israeli Business Club (CIBC), Plitvice, 02.06.2012. CRO UNUM helping the national defender Alenko Barač, 19.09.2011. 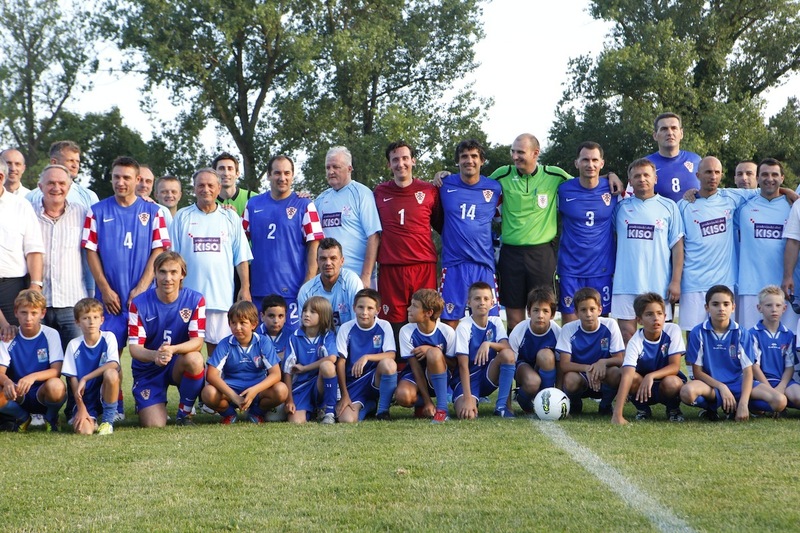 Humanitarian football match of CRO UNUM, Gospić, 05.09.2011. Official handover ceremony of the statue of Gospa od Puta s djetetom Isusom (Our Lady of Travel with baby Jesus) to the Šibenik diocese, 14.08.2011.